ONE || Glass bottles, Mr Price Home. TWO || YAY Flag Banner, Zana. THREE || Bamboo Heart Chopping Board, Mr Price Home. 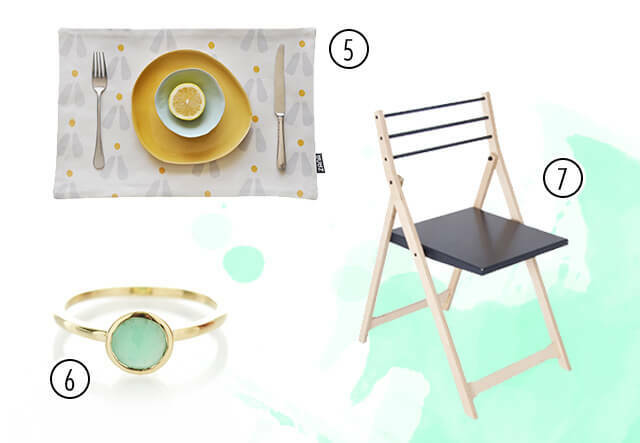 Local is always lovelier… Here is a buyers guide on items I a currently crushing over! All these are available to buy on-line… YAY, how convenient right? 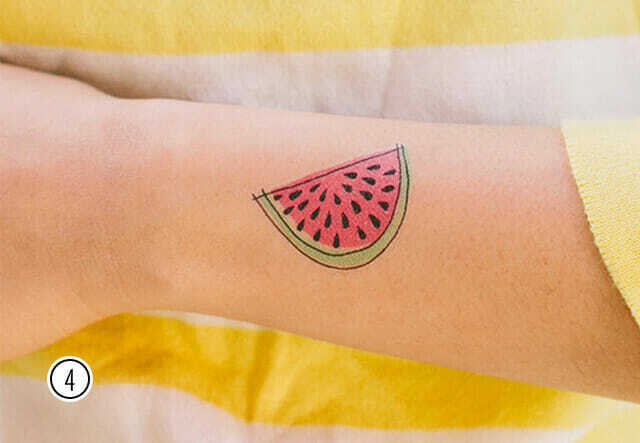 FOUR || Juicy Watermelon, Elephantshoe. FIVE || Double sided placemat, Zana. SIX || Chrysoprase Gold Ring, Dear Rae. SEVEN || Folding Chair, Pedersen and Lennard.